Here’s my review of the Yanagisawa T992 Bronze saxophone. I ‘ve found that my choice of tenor saxophone has always been very personal. 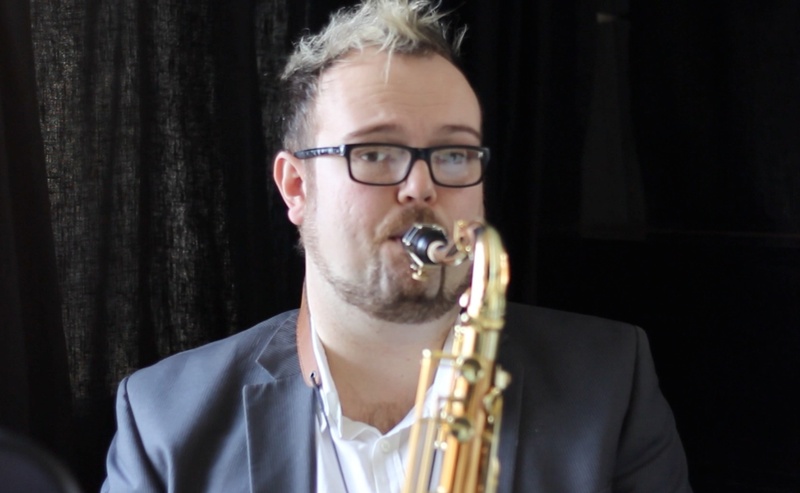 Perhaps it’s because unlike a lot of saxophonists whose first instrument as a child is an alto, I actually started on tenor when I was just nine years old! The build quality is exceptional – as you would expect from Yanagisawa. And it plays straight out of the box! My advice is TRY this saxophone. You won’t find many better tenors on the market today.